How much Sui Dhaaga needs to be a HIT? Sui Dhaaga budget is estimated around INR 40-45 crores. YRF will easily recover most of the investment if not all from non-theatrical revenues such as Satellite, Digital, Music and other rights. However, question is how much it needs so that distributors remains in plus. How much film needs to be a Clean Hit? 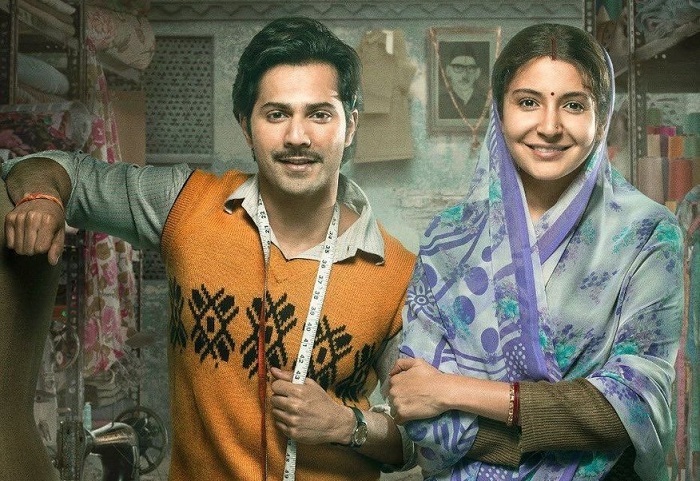 As per trade calculation once, Sui Dhaaga crosses 65 crore nett mark film will be declared a 'HIT'. Ideally 70 crore or more will be a safe bet. Actually all depends on distributor share and from where returns are coming in. If good percentage of distributor share are coming in from Pan India then 65+ crore mark it a Hit. If film performs in selected places then 70+ crore is needed. Now coming to Sui Dhaaga business so far. 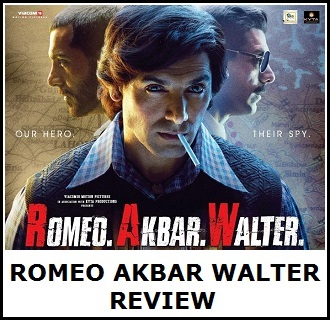 Film is on track to collect in excess of 30 crore nett in first weekend. Film should collect in excess of 45 crore nett in first 5 days considering Tuesday is Holiday on occasion of Gandhi Jayanti. 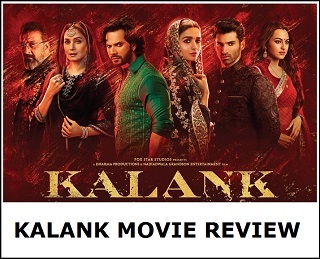 Means, by the end of first week film should touch 50-55 crore mark. Means, even a decent hold on 2nd Friday will take the film to Hit region. Now question comes whether film has strength and legs to touch 100 crore and earn Super Hit status. For that 1st Wednesday and 2nd Friday is crucial. If film shows strong hold on these two mentioned days then film can challenge Super Hit status also considering film is set to do well in opening weekend.